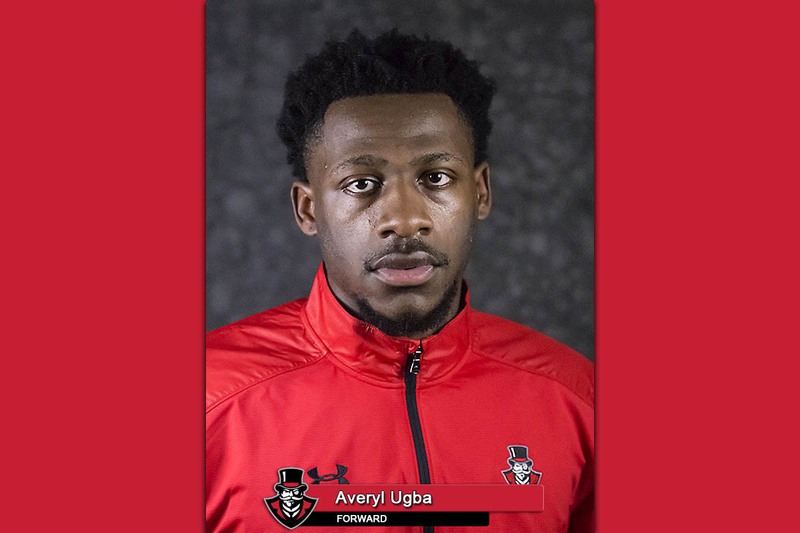 APSU Sports Information | Clarksville Sports Network - Clarksville Tennessee's most trusted source for sports, including Austin Peay State University. Clarksville, TN – Austin Peay State University (APSU) men’s tennis team looks to right the ship in its home opener against Southern Utah, 12:00pm, Saturday, January 19th. The Governors (0-1) are coming off a loss to Middle Tennessee to open their season. 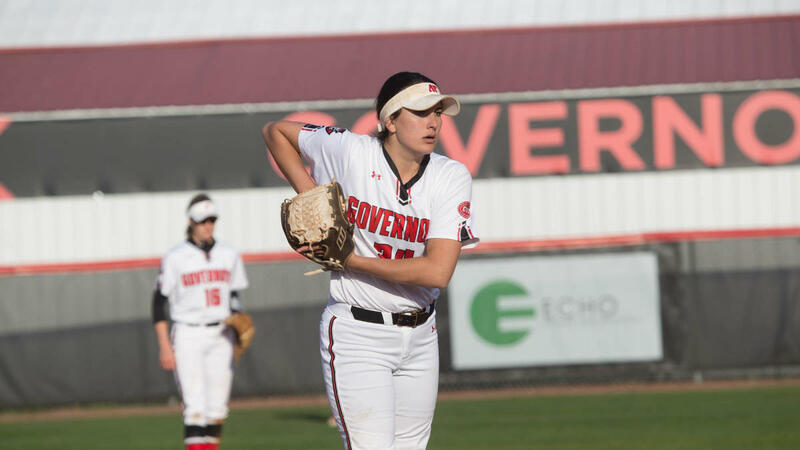 Despite going 2-3 against MTSU opponents in the fall, the Govs could not get it going, falling on the road. 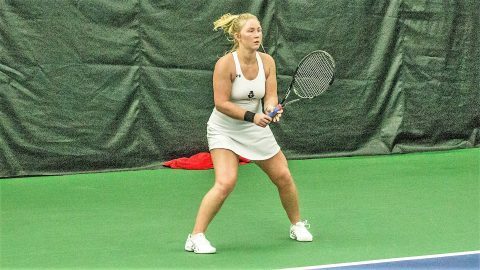 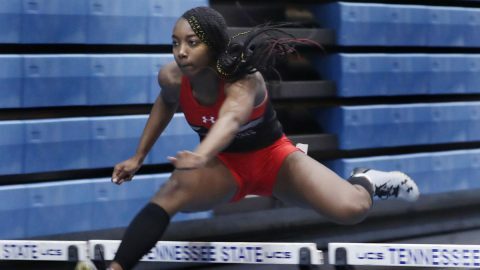 Clarksville, TN – Austin Peay State University women’s tennis team dominated from start to finish, blanking Southern Illinois University at Edwardsville, 7-0, in Ohio Valley Conference action, Friday. 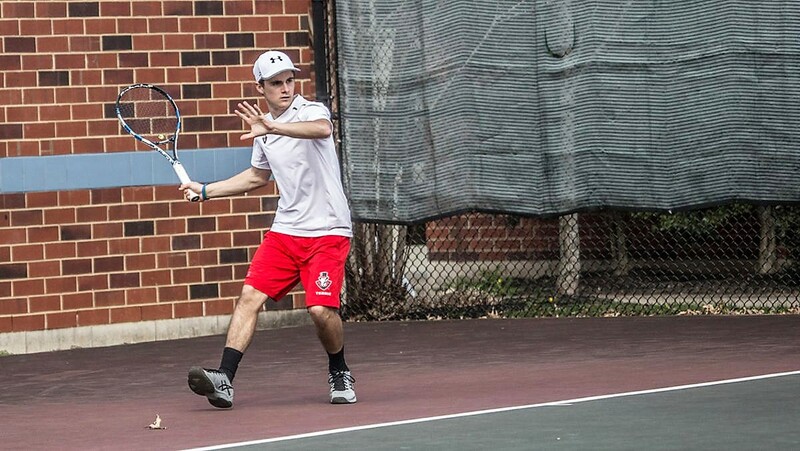 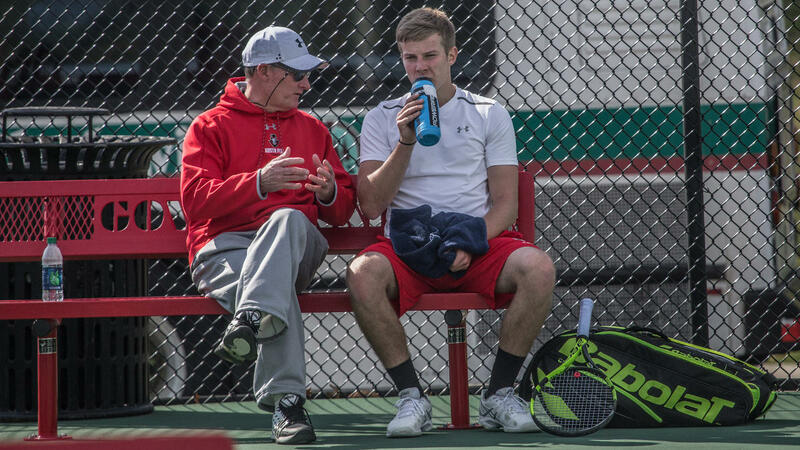 Clarksville, TN – Austin Peay State University men’s tennis team hopes to notch its first win in Ohio Valley Conference play, hosting Eastern Illinois, 10:00am, Saturday. The Govs (1-15, 0-4 OVC) are looking to climb the OVC standings and qualify for the OVC Tournament with just two matches remaining in the regular season. 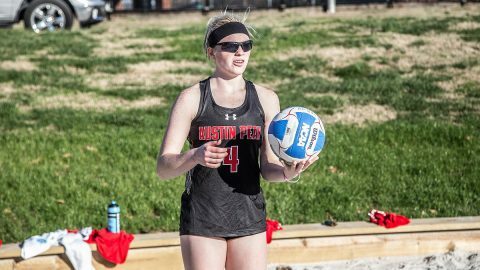 Clarksville, Tn — Austin Peay State University’s softball team swept Tennessee Tech, Friday at Cheryl Holt Field by scores of 7-2 and 2-1 to get off to its best start in Ohio Valley Conference play in school history. 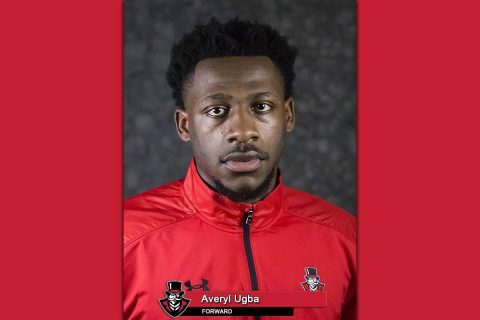 Clarksville, TN – Senior Averyl Ugba of the Austin Peay State University men’s basketball team has been invited to compete in the inaugural 3x3U National Championship in San Antonio. The first-of-its-kind event will bring seniors from around the nation to compete and will pit 32 four-man teams consisting of players from every Division I college basketball conference against each other in a three day, 3-on-3 tournament. 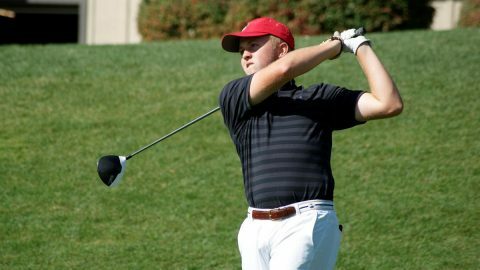 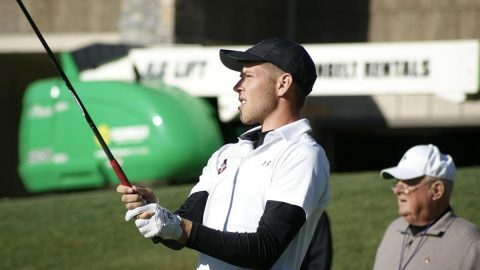 Clarksville, Tn —After picking up its first win of the Robbie Wilson era two weeks ago in Fort Lauderdale, Austin Peay State University men’s golf goes back to work in Sevierville, Tennessee this weekend—site of the Bobby Nichols Intercollegiate, hosted by Tennessee Tech at Sevierville Golf Club. 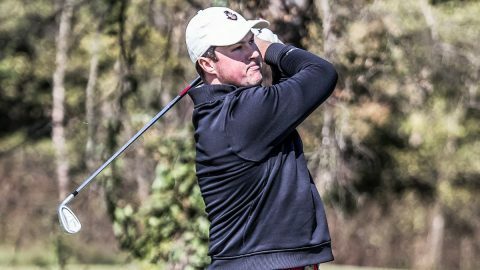 The rarely-seen collegiate three-day affair begins Sunday.